28: This is a red hot topic! 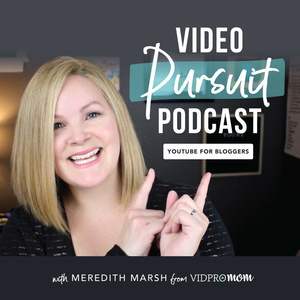 Jenny Melrose is my expert friend with years of experience working with brands as a blogger... getting brand deals, publishing sponsored content, and getting paid. Jenny and I spill the beans on our experiences and how you can work with brands too.